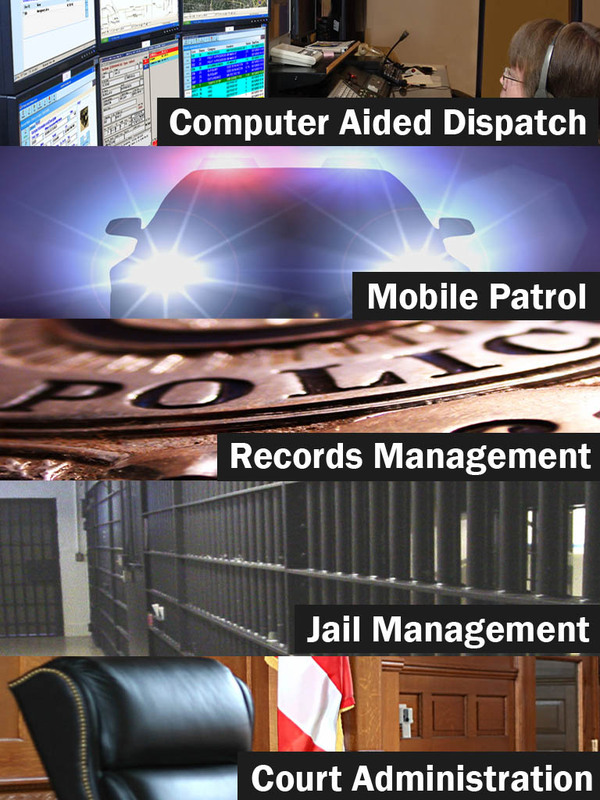 We Are The Complete Software Solution for the Public Safety Industry. 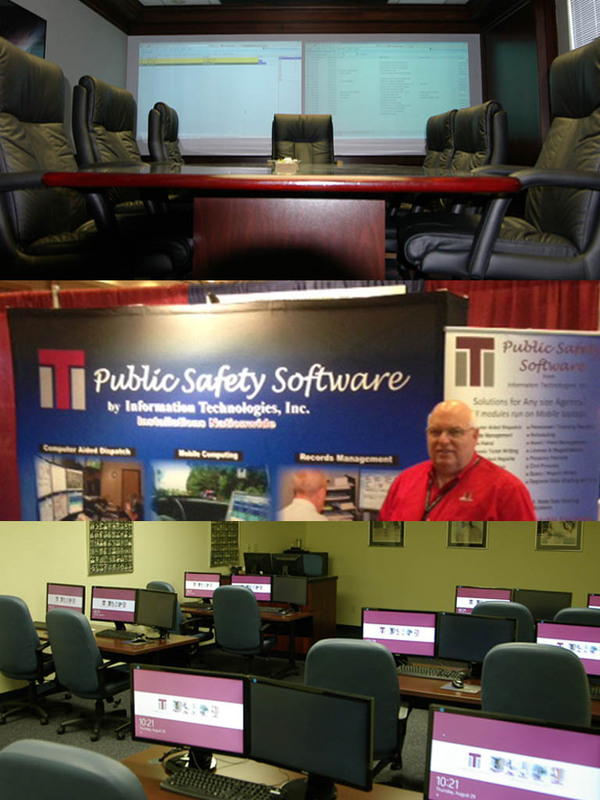 Information Technologies, LLC (ITI) is a complete, full-service provider of software solutions and services for the Public Safety industry. Our Enterprise Edition – Public Safety Software is built around industry leading technology; Microsoft’s .NET Framework and SQL Server and is completely Mobile Aware. Each Enterprise module is built around the ‘core functionality’ of the ITI Public Safety Framework, which acts as the foundation for this innovative platform. Learn more about ITI's Public Safety products and services. 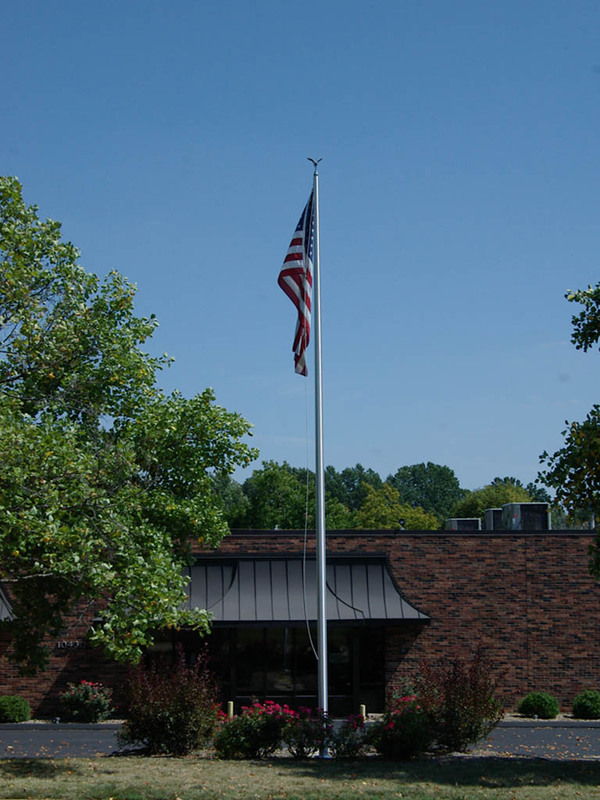 Learn more about ITI and our 28 year history.